use coupon code 10off for 10% discount! 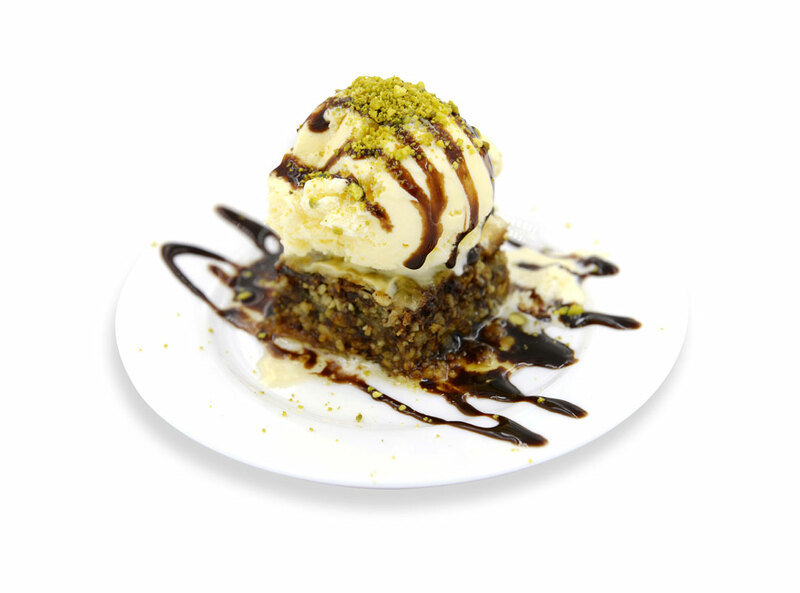 Delicious classic baklawa served over vanilla ice cream. 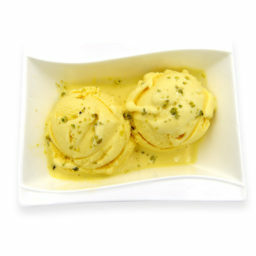 Mango flavor ice cream made with mango, milk and cream and served per scoop. 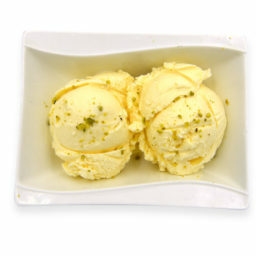 Rich, smooth and creamy classic vanilla ice cream served per scoop. 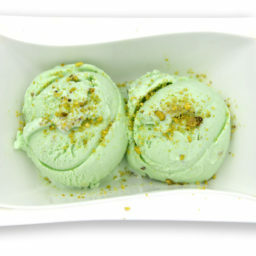 Popular pistachio flavor ice cream made by reducing the milk and with bare amount of cream or absolutely no cream and served per scoop. 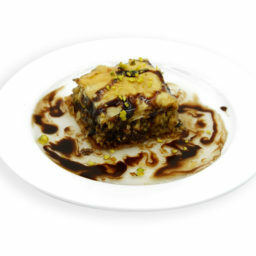 Rich, sweet dessert pastry made with chopped nuts and sweetened and held together with syrup or honey..